The sudden loss of a limb can be a devastating event. This is an injury that will be experienced over a lifetime. Traumatic amputation can occur in any type of accident. 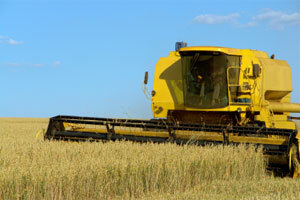 It is most commonly caused by power tools, motorcycle crashes, rollover accidents, and heavy farming machines. Matthew D. Kaplan is an Oregon injury attorney that will help obtain a just result for not only medical bills, lost wages, pain and suffering, but also future long term medical bills that can include psychological therapy, prosthetics, long term rehabilitation and physical therapy, as well as past and future lost wages, and vocational rehabilitation. If you or a loved one has suffered an amputation as a result of another's negligent conduct, please contact our office for a free consultation.